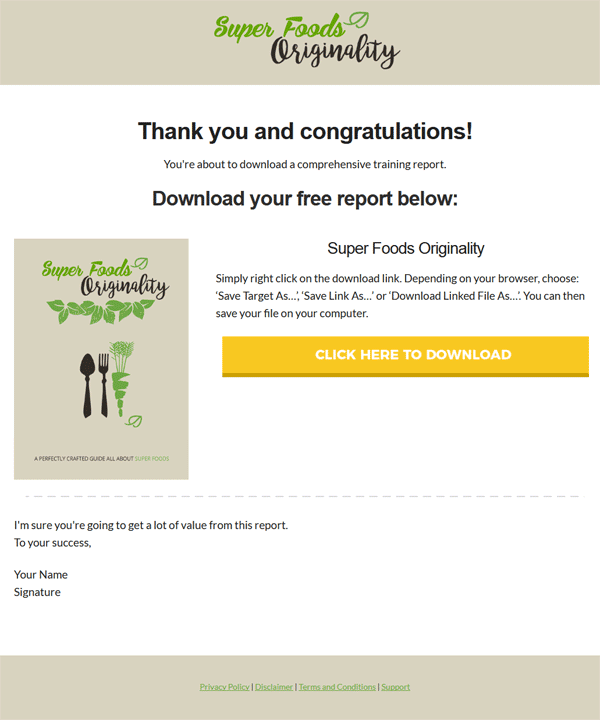 Superfoods PLR Report is ready to use digital product for the Healthy Eating Niche. You also get Private Label Rights so you can call it your own. 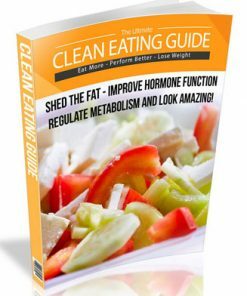 We all hear about the many wonderful foods that are good to eat, and good for us. We always hear about eating fruits, and vegetables, and nuts. 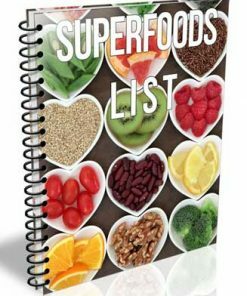 But that’s a big list to sort through, and wouldn’t it be simpler to have a few super foods that you can always turn to? 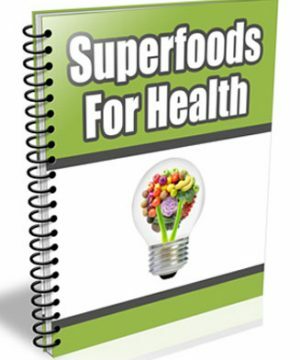 To help you in your endeavors to lead a healthy lifestyle and a healthy life you can use the list compiled below as quick reference list of 9 super foods. 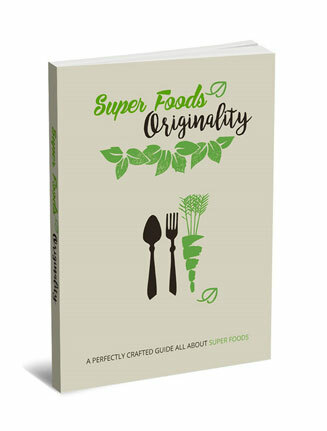 These super foods and 14 others can be found in Superfoods Health-Style, by Steven G. Pratt M.D. 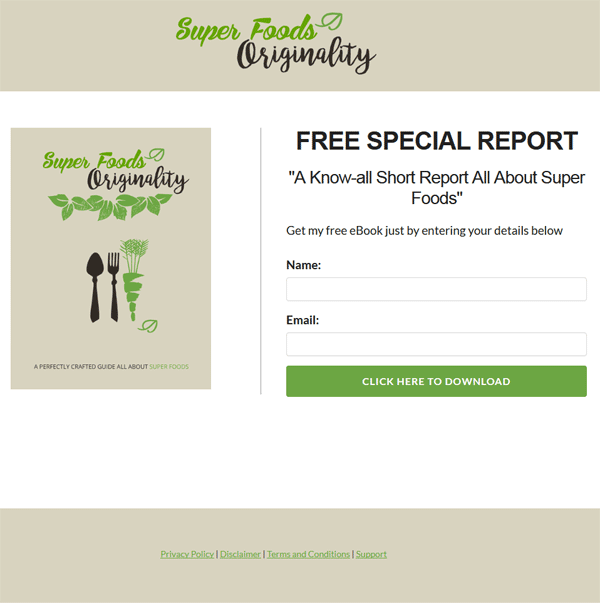 Get ready to experience a volume of information of the healthiest foods in the world. 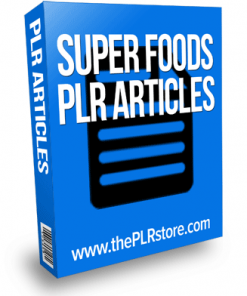 Here is a list of the top ten super foods that most health experts agree on. 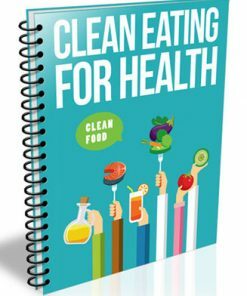 You should tell everyone you know about these foods and enjoy them at your next meal. 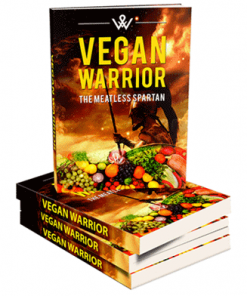 From fruits and vegetables, to whole grains, nuts, beans and legumes, this power-packed nutritional inventory will take you into the best years of your life and beyond. 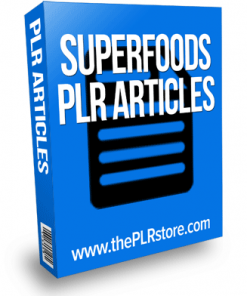 Recent dietary research has uncovered 14 different nutrient-dense foods that time and again promote good overall health. 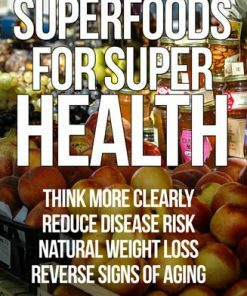 Coined “superfoods,” they tend to have fewer calories, higher levels of vitamins and minerals, and many disease-fighting antioxidants.